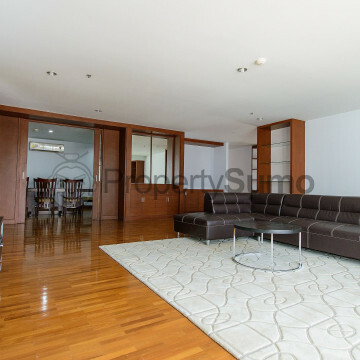 This enchanting apartment building was created in 2006 and is ideal for families who appreciate luxury. Queen’s Park View features 36 units set on 17 floors and each of the units here has been created with the diverse needs of the modern family firmly in mind. The facilities at Queen’s Park View are ideal for families to make use of. 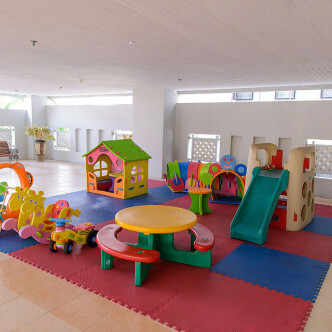 The colourful children’s play area is sure to keep the kids entertained with their parents make use of the fully loaded fitness centre. 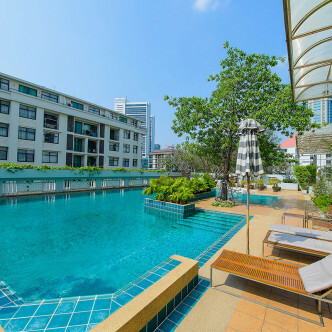 The whole family can also have fun together splashing around in the large outdoor swimming pool, which features surrounding decking and sun loungers. 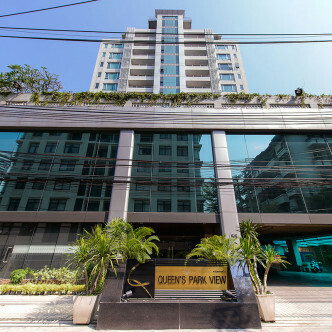 Queen’s Park View has a great location in the Nong Chock district, just a short walk from the Phrom Pong BTS station. 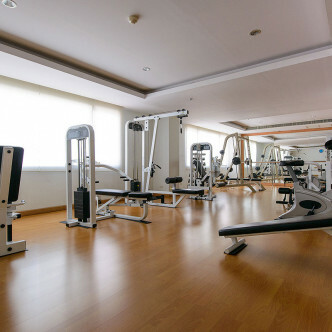 Amenities such as the luxurious Emporium shopping centre and a large and lovely park are also located conveniently close to Queen’s Park View. 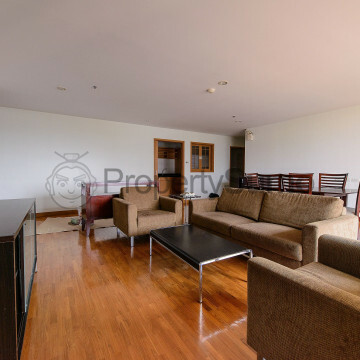 Families and young professionals are sure to feel right at home at Queen’s Park View.